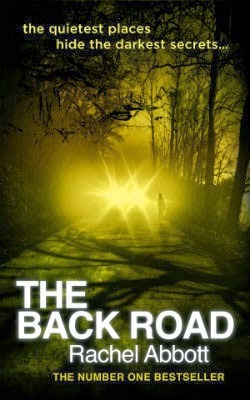 I bought The Back Road by Rachel Abbott on my Kindle as a Kindle Daily Deal (love those!) and decided to take a chance on a mystery. I admit that one of the things that attracted me was the setting, which takes place in present day England in a small village where everyone knows everyone. Since visiting England last year, and spending some time in a few of those lovely villages, it feels like a reunion with places and people I have come to love. The story begins with a mystery about what has happened to a 14 year-old-girl from the village. She was found by the side of the road, and it looks like a hit-and-run. While that is part of what drives the story (trying to find out what happened to the girl and who did it), there are also other tales to be told and most are centered around two grown sisters and the home they grew up in. You should try it, I think you'll like it! It is my understanding that Rachel Abbott was originally a self-published author with her first book Only the Innocent. It was on the top 100 in the United Kingdom in the first 12 weeks. 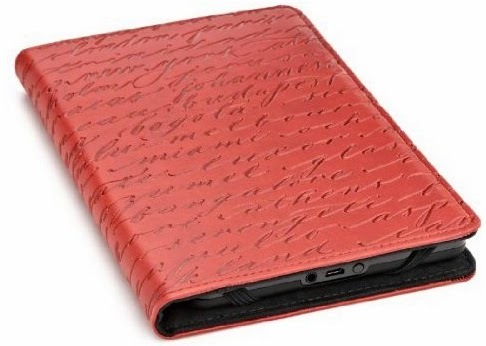 In August 2013, it went to number one on Kindle and stayed there for four weeks. Needless to say, Abbott now has a publisher for all three of her novels to date. The Back Road was her second novel and Sleep Tight is her third. I have already downloaded her other two novels and plan to start Only the Innocent after I take a quick reading detour back to finish a funny memoir I had started, but had taken a break from. It's a really entertaining memoir, but I was craving a good fiction story when Abbott came along. You can read more about Rachel Abbott on Amazon or on Facebook. She's living my dream right now, living on a lovely island situated between the United Kingdom and France where she can write fiction to her heart's content. When I find a good book that I think other people will enjoy, I'm always quick to talk about it and recommend it. After all, it's why I started my blog. I like a variety of books and genres, so I'm pretty much game for anything - depending on my mood and how much time I have to read. I am aware, though, that not all readers are like me. I always consider this when I give a review. Some readers, in today's day and age, don't have the patience to enjoy a truly good book. If you don't believe me, you should note what books are "popular" these days. The fact that a certain series of books about an ignorant girl and a vampire became SO popular a few years ago they had to be turned into movies people actually stood in long lines to see...(sigh)...well, that should tell you something. Do you think I sound too harsh? I hope so. There is nothing wrong with a quick, easy read, if that's what you're up for. I always tell my students I am happy with them reading anything as long as they're reading. Of course, they are in the sixth grade. 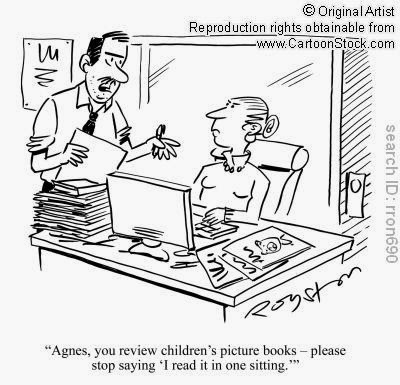 I'm not saying the same thing doesn't apply to adults, but I wish the adults who are ONLY looking for quick, easy reads with very little depth, would not write reviews on Amazon. 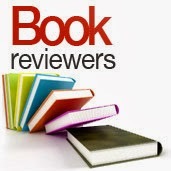 Perhaps,...there should be a requirement that the reviewer list a few books they've read in the past? At least, that way, people who read their review would know what kind of reader they are. For instance, if I knew the only trilogy you've ever read is Fifty Shades of Grey, I would know how to receive your review of another trilogy, say,...The Lord of the Rings. See how helpful that would be? After I wrote my review about a great book by an author who weaves a really good tale, I read reviews from other people about the same book. The reviews I saw MUST have been written by all those vampire tale readers! The complaints about the book sounded like a bunch of my sixth grade students whining that the book was too long or too complicated or too...what? Too much reading?? Some of the reviews said it was too many characters, too many sub-plots, and half-way through they didn't care anymore. When an author is weaving a good tale, and not some one-dimensional "I need a male, and it doesn't matter if he is dead or alive, be he vampire or werewolf, he is the reason for my existence" kind of story, it takes a little time (and a few pages) to set the stage, introduce the characters, and get the conflict going. That being said, I have read good books before that I say to people, "It's a good book, but you have to get through the first 75 pages before the story really picks up and gets going." 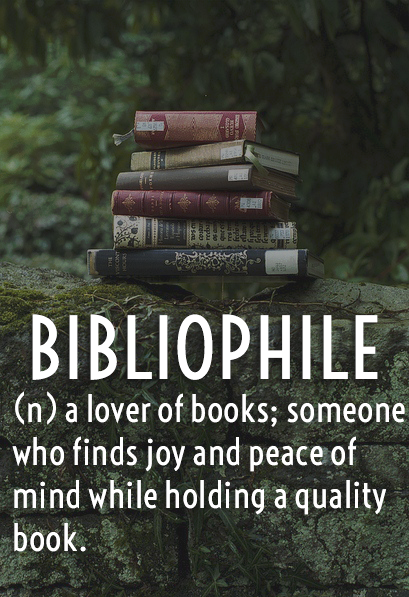 Now, those aren't usually my favorite kind, but I am a patient reader. The book I reviewed on Amazon, however, was not one of those. I didn't need any patience to get through it. It moved along at a good pace for the type of mystery it was. The book pulled me in immediately, and I found myself up far too late at night (and ignoring papers that needed grading) to find out what happened next. I love it when I can't figure out the mystery before the author reveals it! I guess I feel that, nowadays, many adults are too much like my impatient sixth graders. Grown adults would rather read the newsfeed on their social media and live life in posts, blurbs, and blogs rather than read anything with any real substance to it. They don't want to think when they read. And that...is what really worries me. 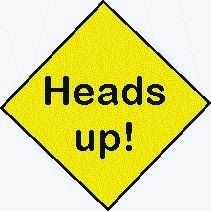 And, quite frankly, since we all share this world,...it should concern you, too. I just want to state, for the record, that when I say a book is "good," it doesn't mean it's "happy" or that it has a "feel good" theme. Sometimes it does, and sometimes it doesn't. To me, a good book is one that is well-written, makes you think, shakes you up a bit, and,...if it happens to have a happy ending, that's icing on the cake! Of course, we all know life doesn't always give us happy endings, so I don't always expect a book to, either. I choose my book by my mood. I don't read books I know are sad when I'm feeling sad. Never. I only read sad books when I know my heart can take it. Spring Break was a good time to read something sad because everything else around me was wonderful, so the sad didn't make me too sad. I guess I felt the need to clarify when I realized that three of the four books I mentioned in my previous post are pretty...heavy. I began to doubt if I had given the post the right title. In my heart, it is right - but how others see it, if they aren't familiar with the books at all, might make them think "good" meant "happy." It doesn't. Heads Up: Make sure you're not feeling sad or in a bad mood when you read Plath, Hughes, or Angelou. While some of their stuff is uplifting, some of it is not. If you read my blog from a few days ago, you know that I read some random books that didn't work out. I will not be reviewing those, as they are not really worth mentioning and were obscure finds that should remain...obscure. I am, however, going to talk briefly about the last four good books I read. Second, I read L.M. 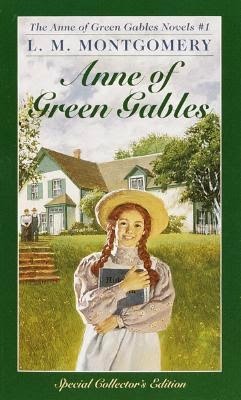 Montgomery's Anne of Green Gables. If you're thinking that's a far cry from the first book, you'd be right. 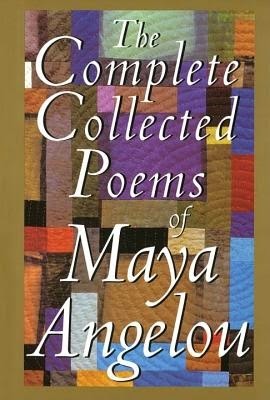 Oddly enough, I even chose to begin reading my third book, The Complete Collected Poems of Maya Angelou, as I was reading Anne of Green Gables. I guess, you might say, it kept me grounded. Montgomery's book was published in 1908, and I couldn't help but wonder who "Anne" would have been for little African-American girls. While little white girls grew up dreaming of being Anne or Laura Ingalls Wilder from the Little House series, what did little black girls dream of being? Who were their role models? Who did they relate to? These are good questions that should be asked for they answer other questions. Did I enjoy Anne? Of course, I did! When my friend, Tammy, recommended it to me, she told me I remind her of Anne. I had to laugh a few chapters in because the fact Anne loves to talk...is most definitely a good comparison to me! I think it's a delightful book about a precocious child that anyone would enjoy reading, just as I think that Maya Angelou's work should be read and enjoyed by everyone. I don't always combine two books to read, but I find it does make me think more - which is always a good thing. It's important to see things from different perspectives. Now, I can't go into all the ways my brain works when it comes to why I read what I read and how I get out of it what I get out of it. 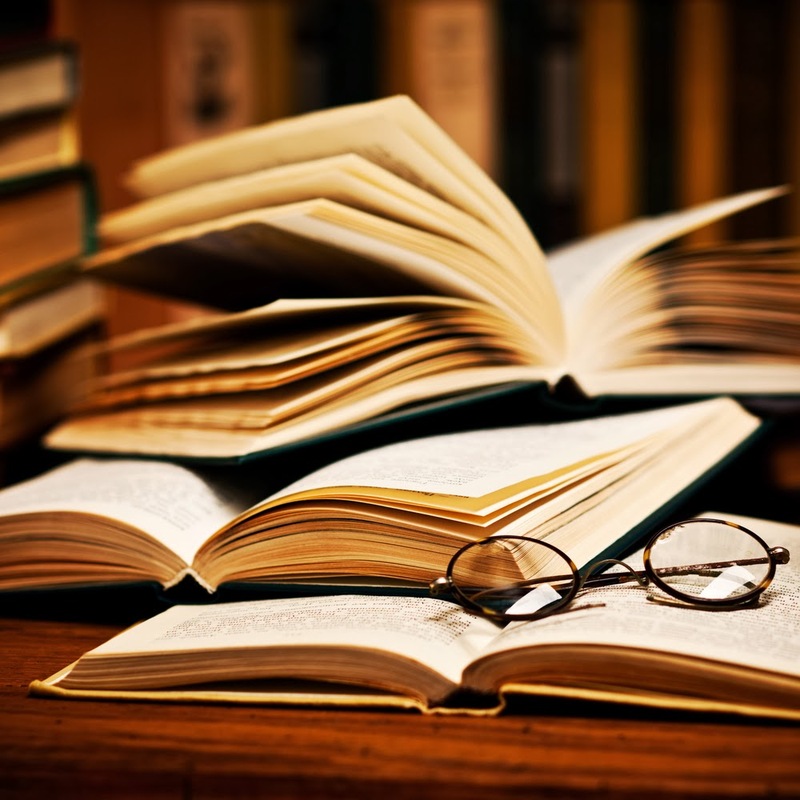 I am aware all of us approach a book from our own angle, our own life experiences, our own perspectives. 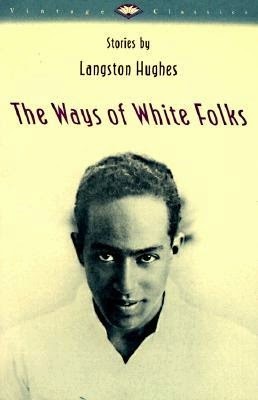 Again, like Hughes' and Angelou's works, it isn't a read that is easy on the heart or the mind, but I do think it's an important voice that needs to be heard. I especially think it's an important voice for women to listen to. 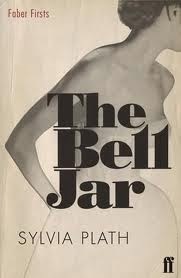 If you research Plath's life and her death, you'll gain even more understanding about what I mean. Her life is a lesson for us all. If you wonder what I'm up to next, I didn't really know until just a moment ago. I saw a quote of Don Carpenter's posted on Goodreads. 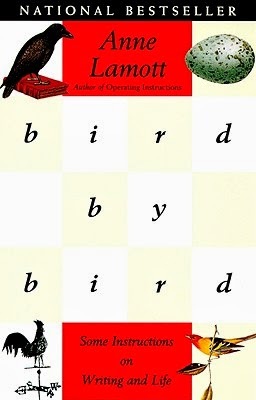 Along with the quote, it mentioned that Anne Lamott dedicated her bestselling novel Bird by Bird to Carpenter. My brain said, "Wait, I've read that book!" So, I searched my "favorites" bookshelf...(yes, of course, I have a bookshelf just for my most favorites, don't you?? )...and, sure enough, there it was! I opened it up and found I had made notes to myself back in June of 2006, I even noted they were "important" notes. I also found tons of notes I'd written in the back and throughout the book. All that being said, I decided to stay away from long and in-depth books and do a little 'buffet' reading. You know, pick a few small, unimportant novels - a little fluff, so to speak. Now, I'm not a book snob, so I'm pretty much game for anything within reason. I skimmed my book shelves and my Kindle, but...I don't buy 'fluff,' so I shopped for some inexpensive ($1.99) reads on Kindle. After I thought I'd found a few, my book buffet began. I enjoyed the first book. It was cute, simple. I had the plot pretty much figured out (including the ending) by the time I was done reading a fourth of it. Of course, I didn't want something too involved - I mean, wasn't that the point? On to the next book, the plot...pretty much played out like the first one. Don't get me wrong, I can find redeeming qualities about each, just...not very many. Quick, easy reads - isn't that what I wanted? Here's the thing about a buffet, though. If you're not real picky with what you read, it seems to satisfy the need for reading, but...it doesn't stick with you. I mean, it's fun in the moment (which is fine)...buuuuut, after the third one...I realized my brain wasn't really being fed. Is that so bad? Well, I guess it all depends. I thought what I wanted was to read but try to give my brain a bit of a vacation, too. What I realized is my brain appreciates a vacation where it can build its own world inside my head. That IS my brain's version of "fun" - which really means, it's also my version of fun. Well, I got up this morning and looked at the calendar. I still have four days left of my break. I do have plans that don't involve reading, of course, but I've decided it's time to give my brain what it wants. It's suffered from malnutrition long enough. And if you're wondering if I'm aware that there are strong, powerful, well-written books that aren't the size of doorstoppers, I should acknowledge that I am very aware. I am including those when I say "in-depth" books. I do not mean size. When a book is good, no matter the size, it pulls me in and makes me a part of it. It engages my brain, my heart, and my soul. It takes energy and thought and, because of the way I am, usually involves additional research of some kind. I do not read just to follow words across a page and to mark it off my reading list. I read to add something to my life. I guess...that's what was missing from my fluff reads. They didn't add anything to my life. It's like watching a sitcom just to have something blaring on the television. There's nothing wrong with that, of course, it...just...doesn't happen to be my thing. I do have two other books I read before the break that I want to tell you about, but I'm not in the mood to write about them today. I guess I'm a bit anxious to have some reading time before I start my day's adventures. I promise to write about them in the next few days before I go back to work. Hopefully, I'll also have something interesting to tell you about the book I am about to start today.